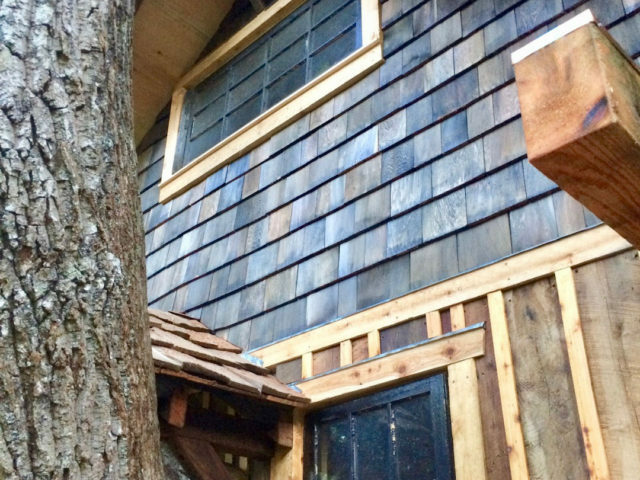 It’s Complete! 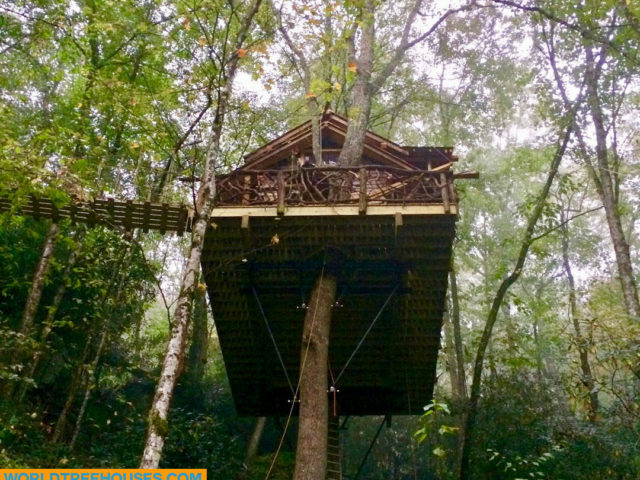 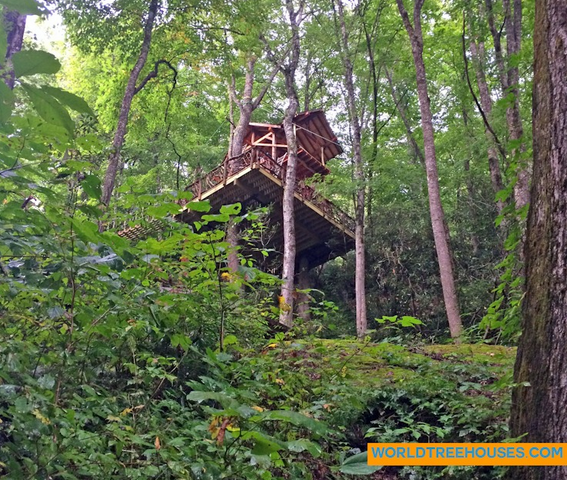 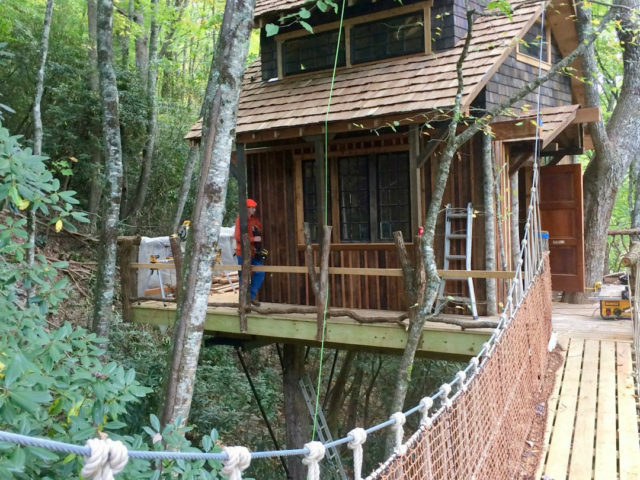 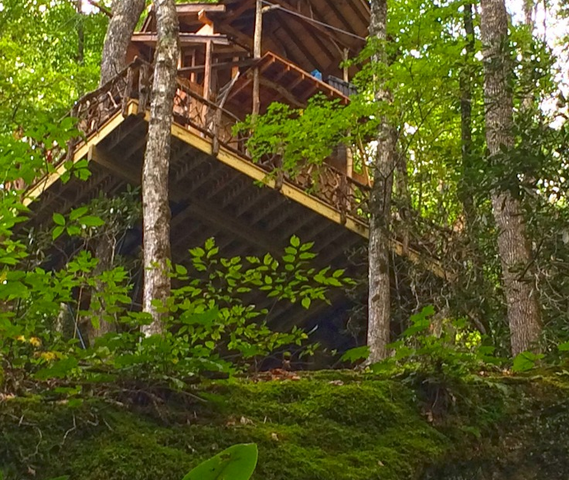 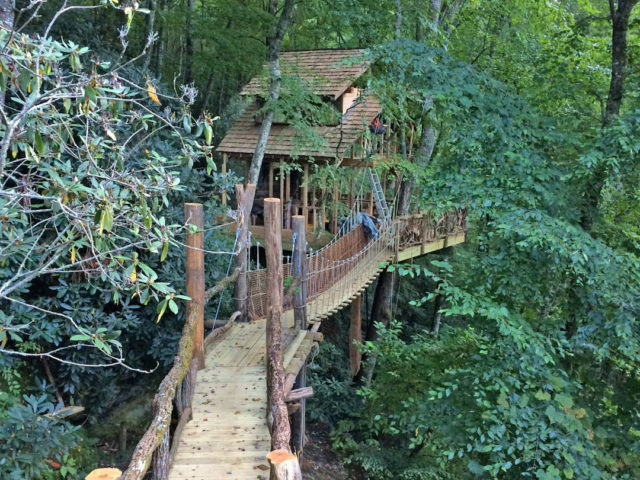 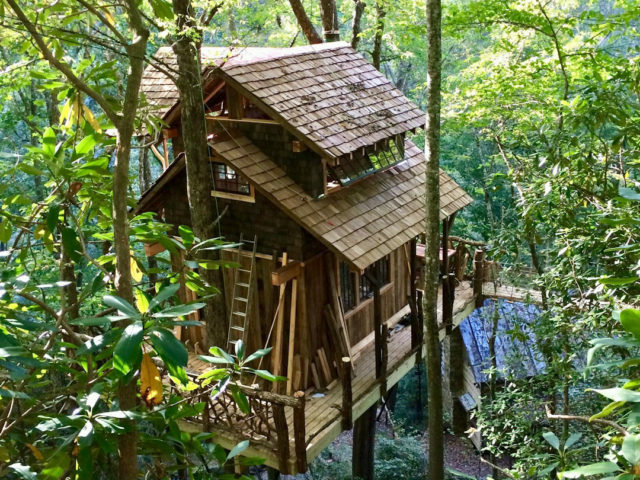 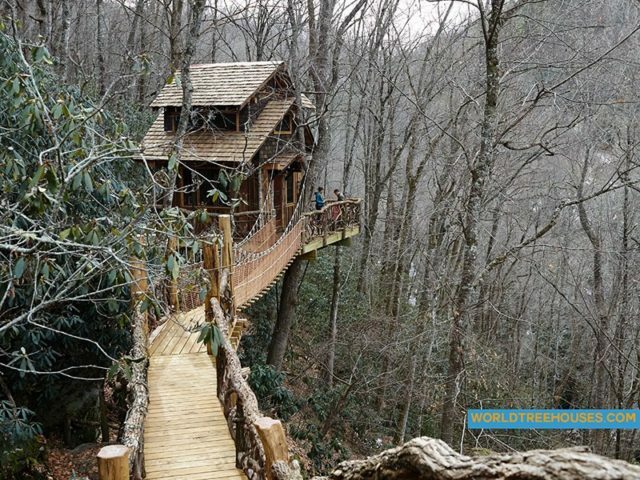 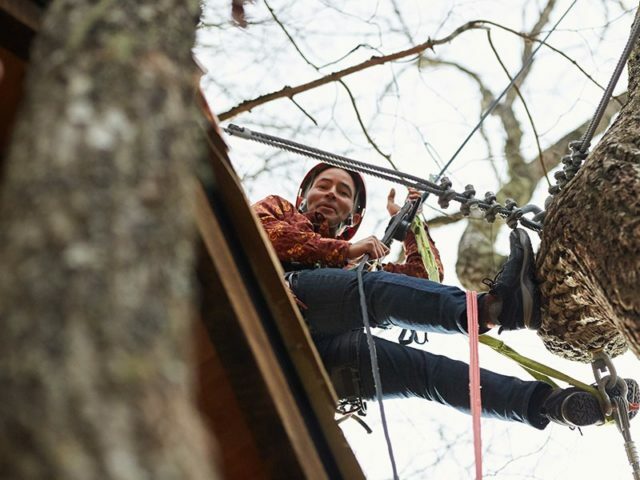 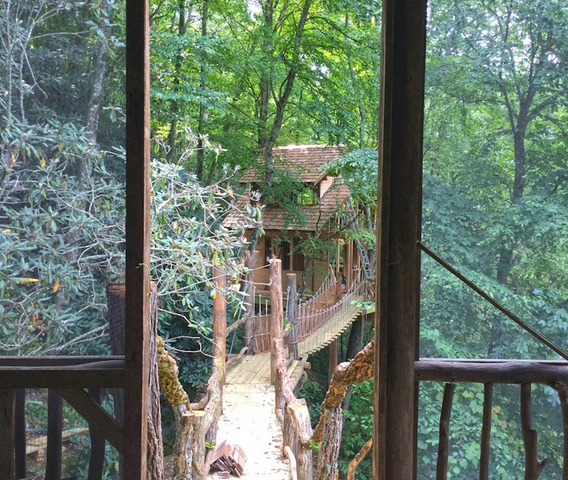 Explore our new Panthertown Treehouse. 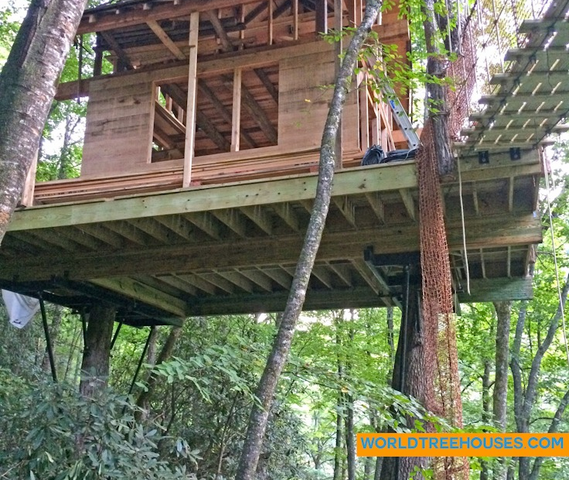 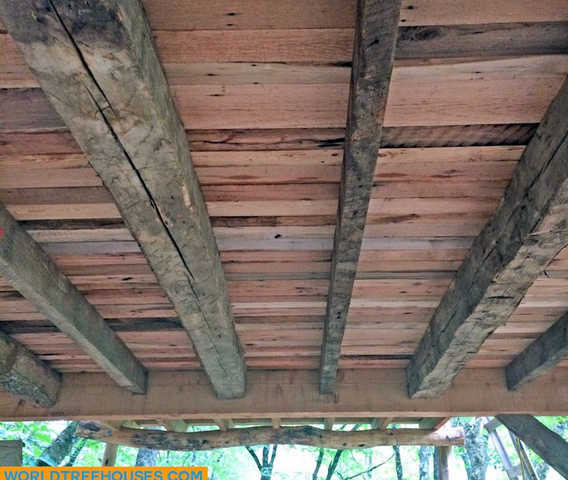 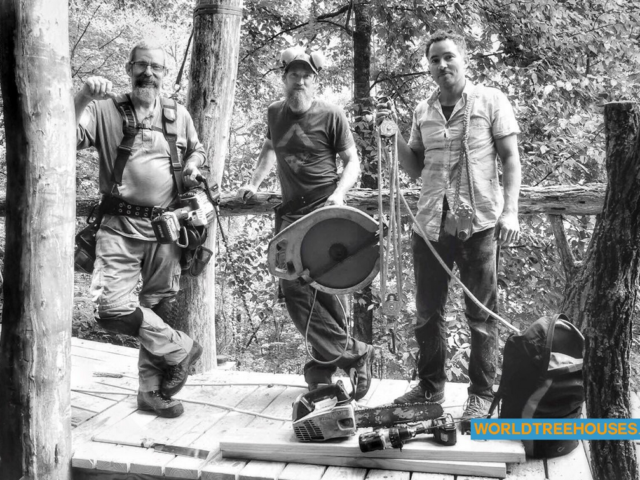 We recently completed our custom-designed Panthertown treehouse project! 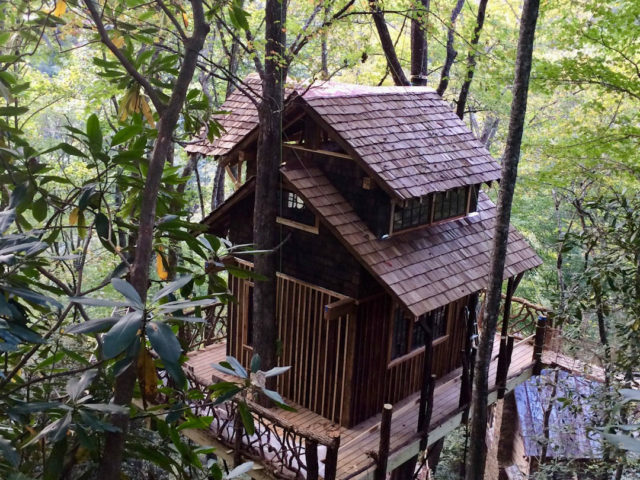 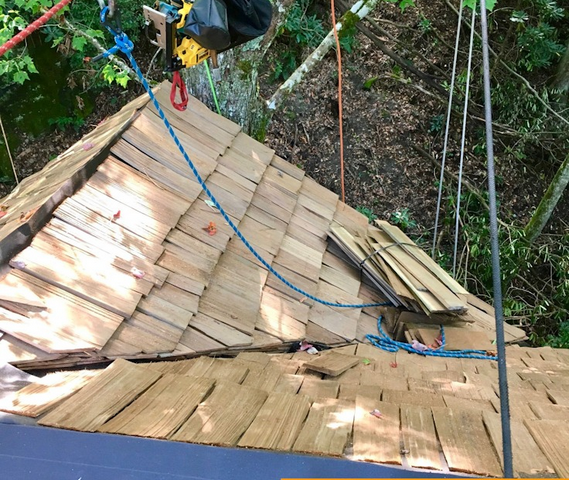 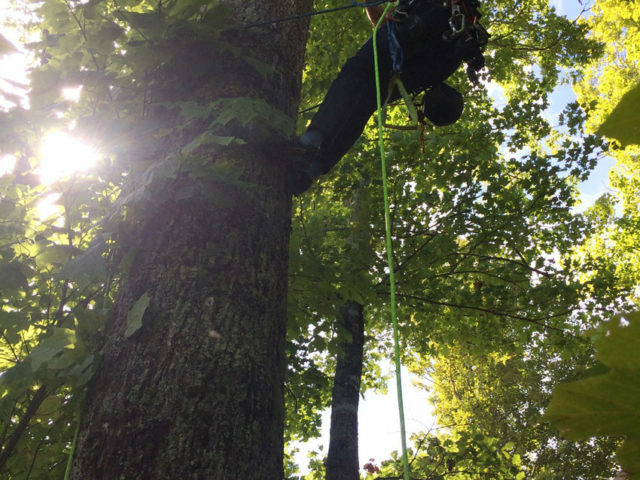 The first story is 30 feet off the forest floor, and the second story is around 40 feet up! 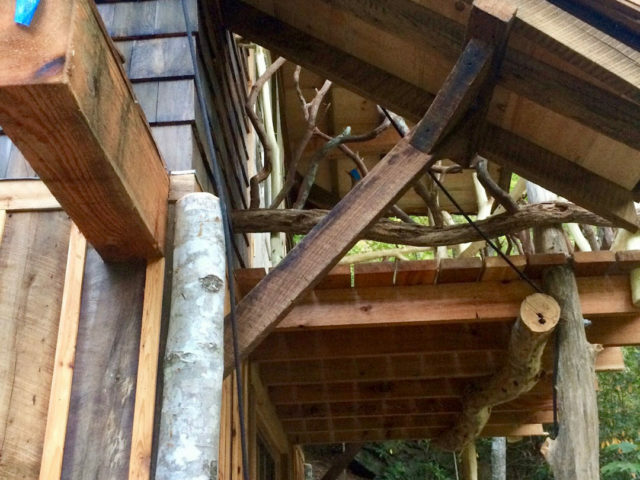 This treehouse is unique in that most of the materials are recycled and vintage...including the lumber inside the walls. 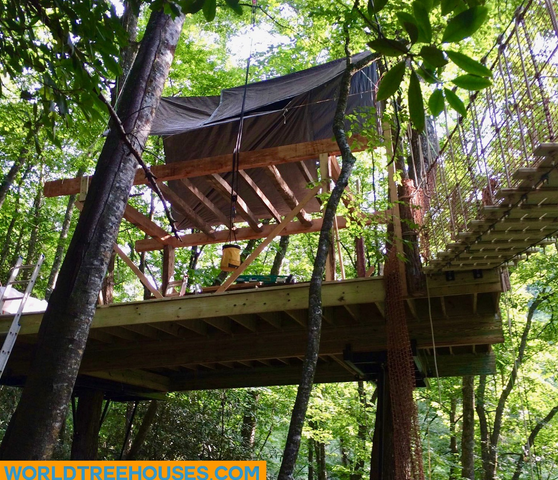 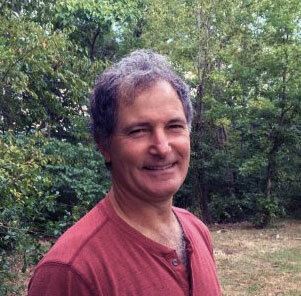 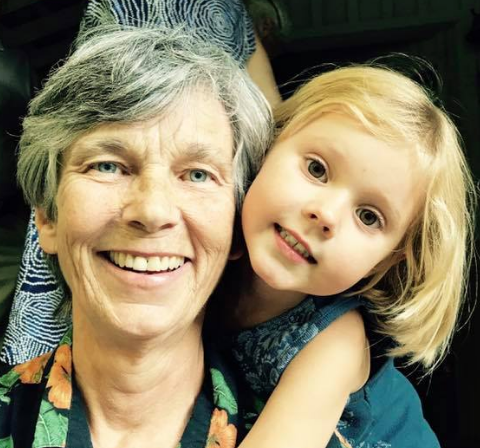 It is located in one of the lushest deep forests in the Appalachians, near the Panthertown natural area. 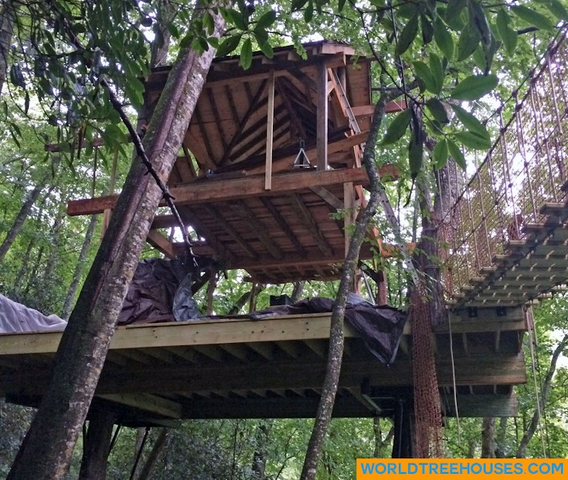 Looking forward to seeing the finished treehouse? 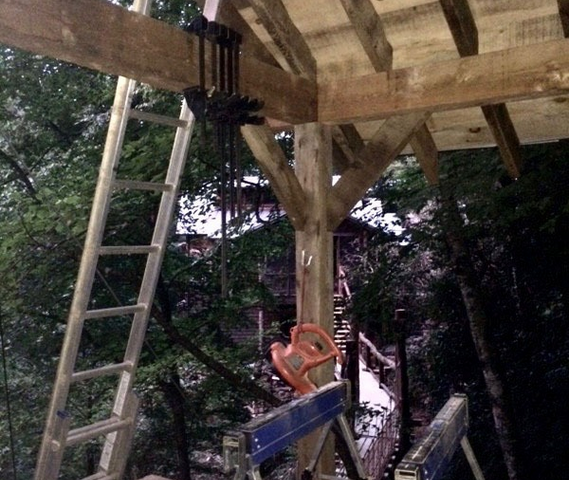 Keep an eye on this space for the latest images of the completed project.